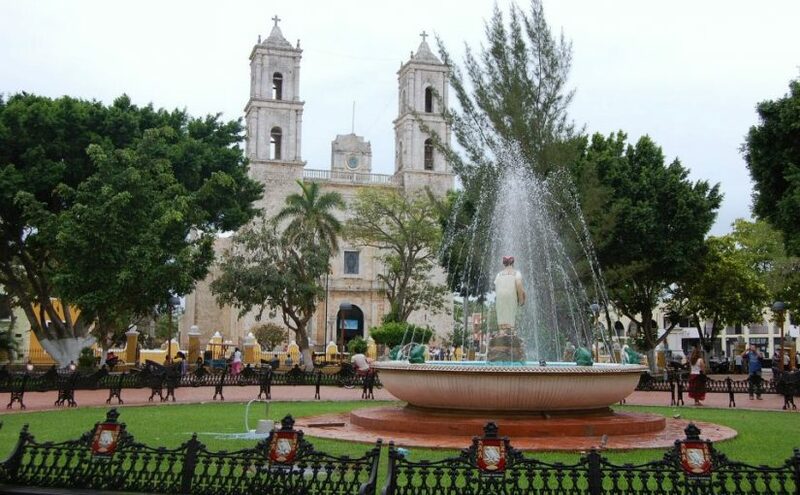 Valladolid is also known as the capital of the eastern Maya and where we simply discover its colonial buildings, its pre-Hispanic pyramids and sacred cenotes. The Temple of San Roque is currently a museum with archaeological pieces showing the War of Castes and the Mexican Revolution. It was inaugurated in 1990 with the aim of providing a space to comfortably house writers, poets and artistic creators in general in the region, the country and abroad. 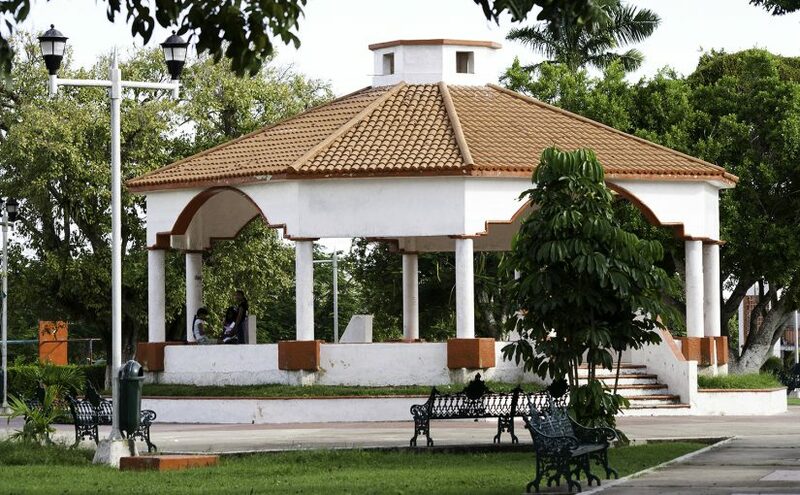 It is located in the upper part of the town, next to the fort of San Felipe, the central park has a kiosk and well-kept gardens; This square is the meeting point of all the settlers and official location to install the Bacalar fair. 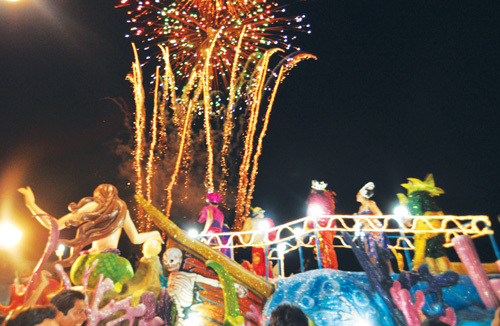 In the month of February the Carnival takes place; in August, the patron saint festival of San Joaquín, where religious activities are carried out, as well as boat races and jet skis in the Bacalar Lagoon and other activities typical of these celebration. 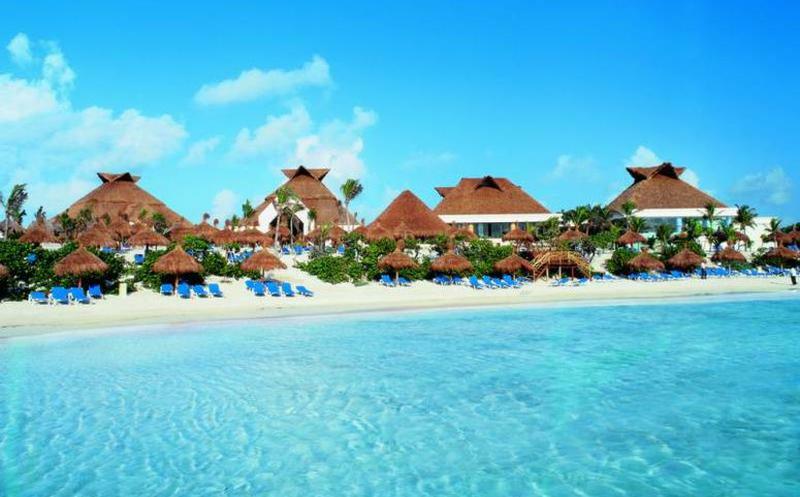 In Bacalar, as in the rest of the state, there is a great influence of the Yucatecan and Belizean cuisine. Of the latter stands out the dish “rice and beans”, which has the peculiarity of being cooked with coconut oil. 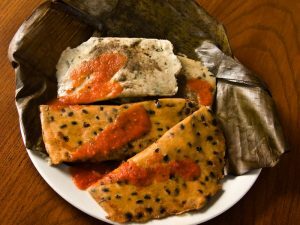 Also made tamales of xpelón (a variety of beans) and the sotobichay (queen’s arm) which is a tamal with chaya. Also, the puchero and the chocolomo are customary. In the days of “Todos Santos”, the “mucbil chickens” tamales of the region that are baked are prepared and in addition there are dishes elaborated in fish and shellfish, such as the tope and tikinxic bread as well as the snail preparations; Also, the grouper, the red snapper, the lobster and the snail are a small sample of the delights of the sea that are prepared in very different ways in this paradise. A large group of artisans who work with different techniques: carving in wood and stone, dyeing clothes with bark from the region, embroidery, weaving, reed figures, hammocks. Also painters and caricaturists. Palm weaves and basketry are made in the area. It has also been successfully driven crafts carved wood and the warping of hammocks in bright colors and measures. There is also tradition for hand embroidery in the making of the so-called “hipiles”, traditional female clothing. 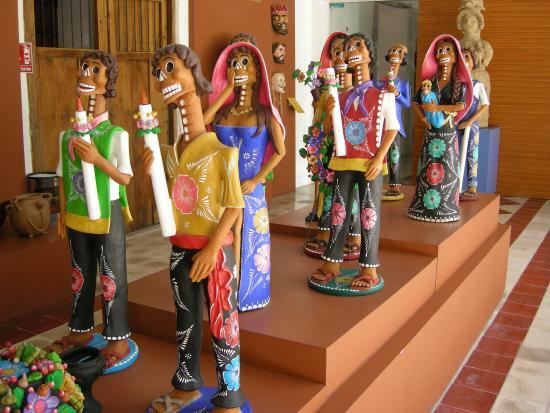 Wondering what to do in Izamal? Here are some options. 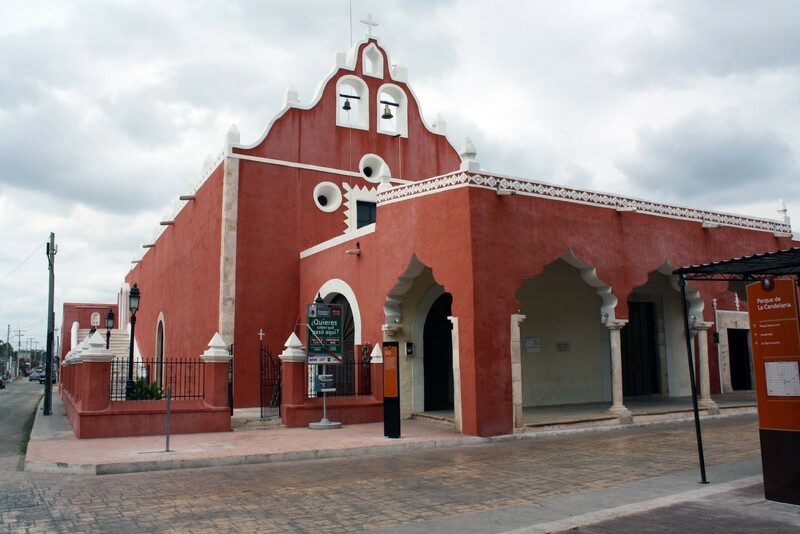 Walk through its streets and squares.Izamal maintains an image of elegance with large houses and beautiful homes painted in yellow ocher and white, its lively, as well as its safe life will allow you to walk its streets, admire its colors in the squares and corners, it will seem that in your journey time has arrested. To do the tour you can walk, ride a bike or get on the carriages or victories and have a romantic horseback ride. 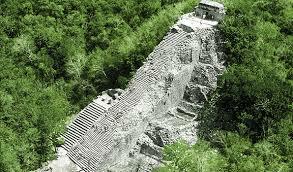 Approaching the steps of this convent is to begin to discover one of the most important buildings in Mesoamerica. You will also discover why it is the city of the hills. Here you will find pyramids such as Tu’ul (the rabbit), Habuk, Izamatul and others, but the truly surprising is the Kinich-Kakmó pyramid “Fire macaw with a solar face”, whose interpretation is that the Mayans believed that the god Kinich came down in the heat of the sun to burn and purify the sacrifices or offerings of the Mayan pantheon and this was done using the shape of a macaw, does not that sound interesting? In this center is also the Henequen Museum, which is the native plant of Yucatan and from which a wide range of products is obtained; here the rescue of the henequen haciendas is revived and you learn a lot from them Another option to do here is to enjoy their cafeteria and relax in the spa, so this Cultural Center offers more than good learning because you will surely spend moments of relaxation, entertainment and shopping. 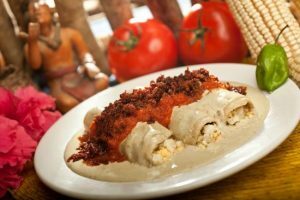 Among the many values that we find in Izamal is its cuisine, in which you will not stop surprising yourself with the flavors of Yucatecan food and its mixed recipes; to enjoy these dishes nothing like the municipal market. For breakfast: the traditional chaya with egg and the best known and unmissable: its cochinita pibil, the papadzules, the panuchos and their tamales with banana leaf, accompanied by drinks such as xtabentún, anise drink, coconut pozol and the horchata and to finish the yucca and pumpkin sweets, real delights. 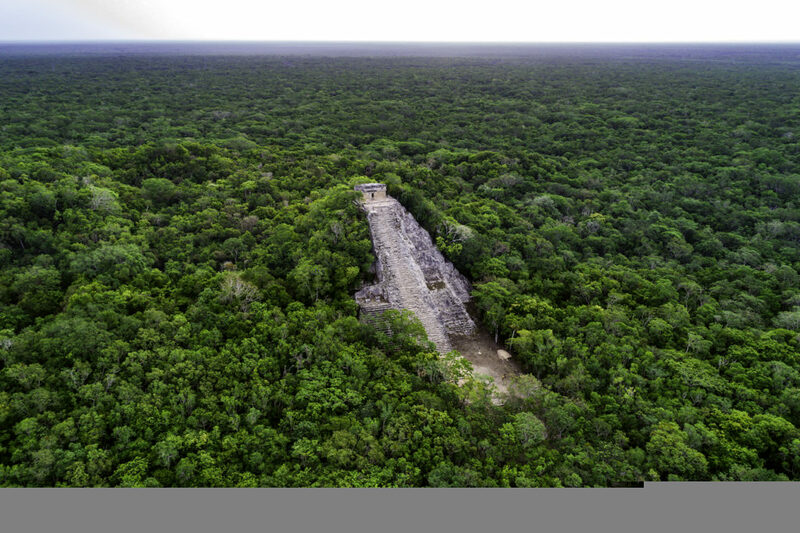 47 km from the municipal head of Tulum, nailed in the quintanarroense jungle, is this archaeological deposit in which the Pyramid of Nohoch Mul stands out, that with 42 meters of height, is the prehispanic construction more high of the Peninsula of Yucatan. The Pyramid of Nohoch Mul has 120 steps and from its peak there are spectacular views of the immense green carpet of the jungle, adorned by the blue of the lagoons Some architectural details of Cobá suggest that it maintained close relations with other pre-Columbian peoples of the central region of Mexico, particularly with Teotihuacán. This immense coral barrier of about one thousand kilometers covers the coasts of Mexico, Belize, Guatemala and Honduras, being the second largest in the world, after the Great Barrier Reef in Oceania. 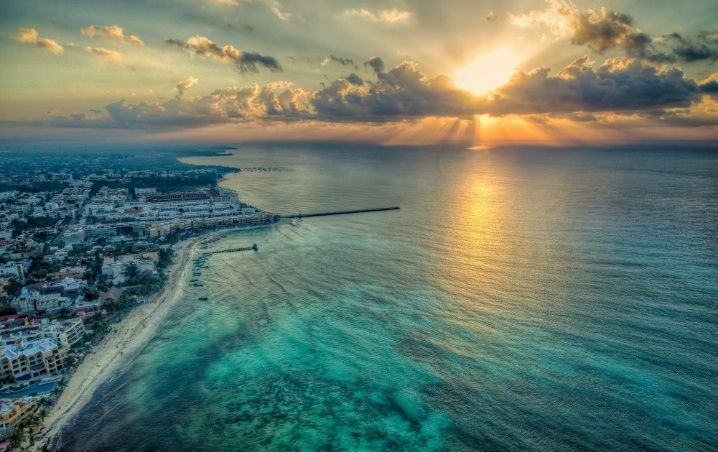 Due to its size and rich marine biodiversity, the Great Mayan Reef or Mesoamerican Reef System is one of the world sanctuaries for the sport of diving. Through the clear and warm waters and between more than 65 types of stony coral that form the reef, divers admire barracudas, sea turtles, rays, moray eels and a great variety of species In Tulum you have a wide range of possibilities to practice your favorite sport of sea or land, in the most spectacular scenarios and with all the guarantees of security. 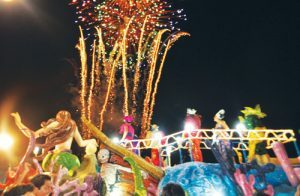 The carnival has become a very attractive celebration in the Riviera Maya, excelling those of Cozumel, Playa del Carmen and Tulum In March the Alborada Maya takes place, a celebration with religious, musical, cultural and sporting events, whose purpose is to offer thanks to God for good harvests. 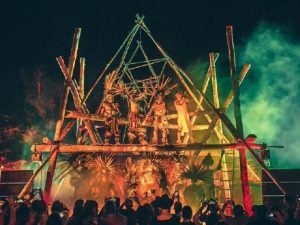 The celebration of the Talking Cross takes place in Tulum during the month of July, mixing pagan and Christian traditions. 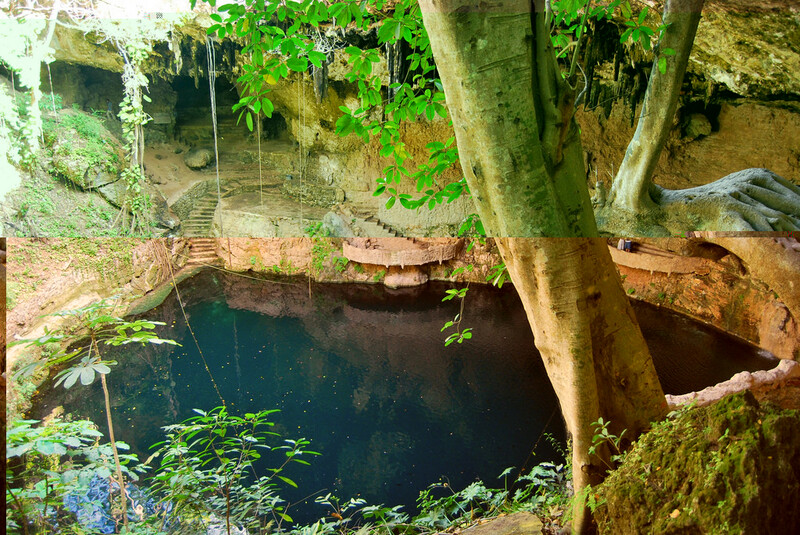 This festivity commemorates the discovery of a mahogany cross in a cenote of the Quintana Roo community of Chan Santa Cruz An event much appreciated by ecologists is the Sea Turtle Festival, which has the participation of the environmental communities of Cancun and the Riviera Maya. On the beach of Xcacel, 16 km from Tulum, an emotional ceremony of liberation of hundreds of baby turtles is organized. 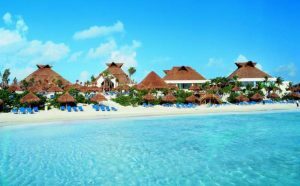 The coast of Akumal is formed by coves and caves in which the corals have a particular morphology, creating wonderful environments for diving and snorkeling. 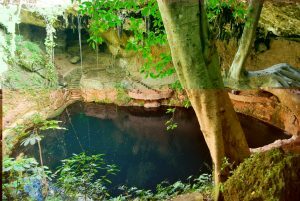 The area of Akumal is also dotted with cenotes of great beauty, such as Azul and El Edén, while archaeological tourists can admire a Mayan shrine located in the cove of Xaac. You probably know about what a real estate agent is. Some of you even made deal with an agent for buying/selling home. 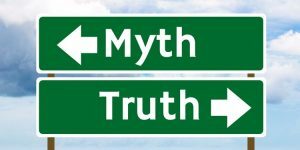 Those who don’t have the experience of buying/selling home or properties with a real estate agent, do you exactly know what a real estate agent is? 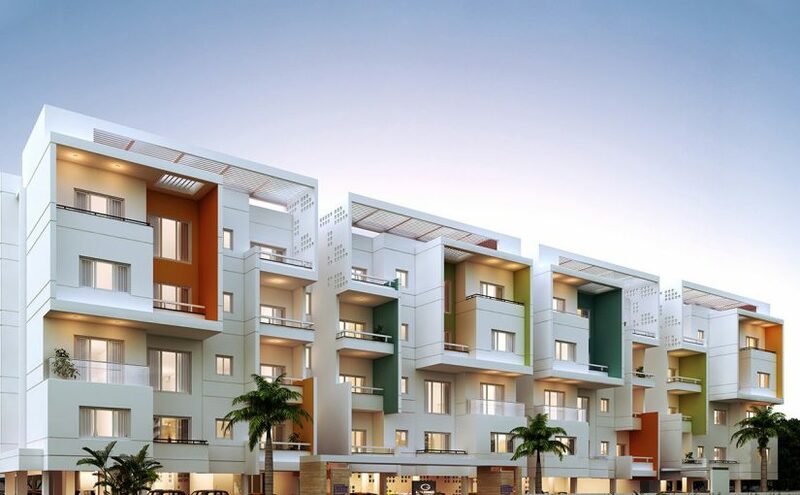 Real estate is a land of property consisting of land, home, buildings on it; and real estate agents are the professionals who always have the source of finding buyers and sellers for buying or selling home or properties. In other words it’s a business of buying and selling properties and homes. 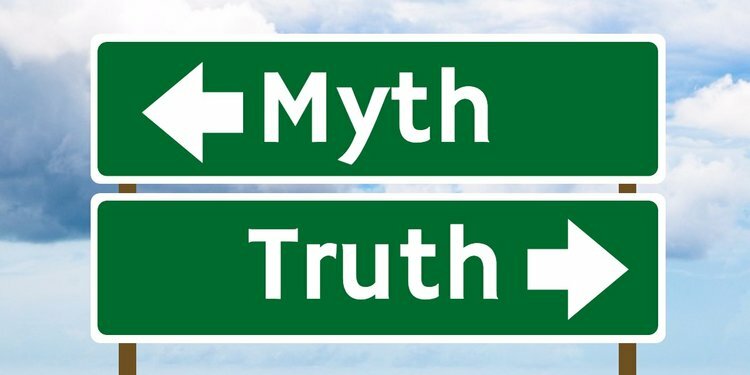 An experienced real estate agent is most likely to know about the inside and out of the real estate properties deals and availability of homes even if they are not advertised. 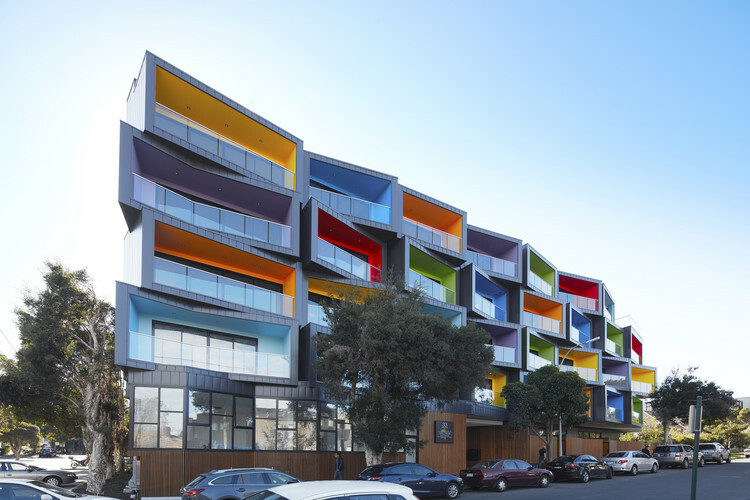 They will find a perfect home considering clients preferences. 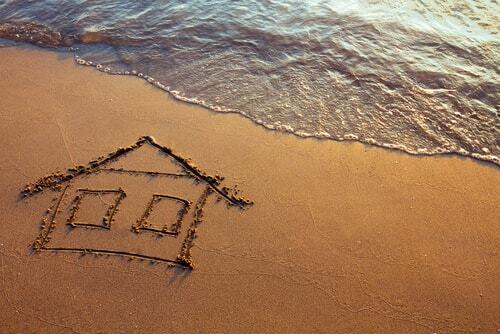 Overall, working with a real estate agent gives you access to homes which are not available on line or advertised. 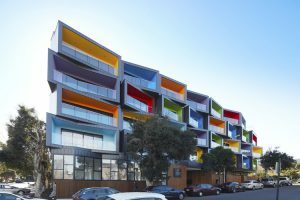 Another benefit from using a real estate agent is, they save your time by handling paperwork which are essential for buying and selling home. Yes, you heard that right, a dedicated agent basically help you in this matter. The paperwork may include little details like written paperwork which was not included in the sale. 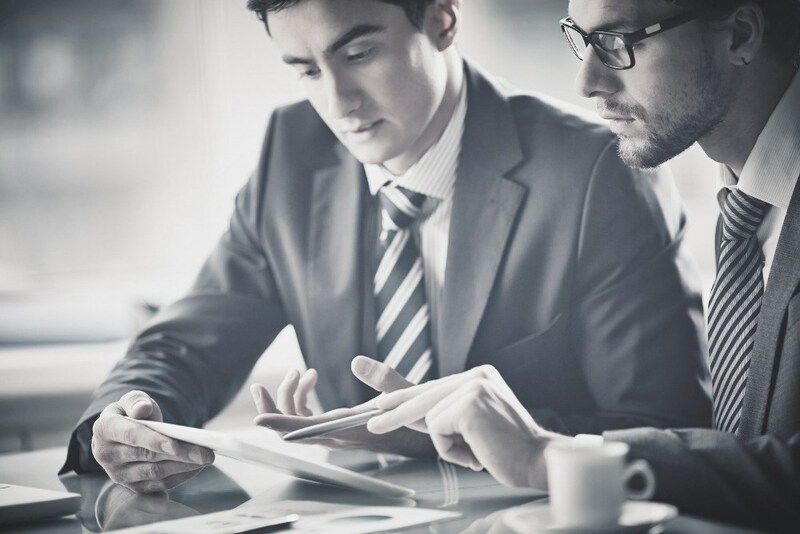 It is important to have someone who knows inside and out about market price, paperwork etc. 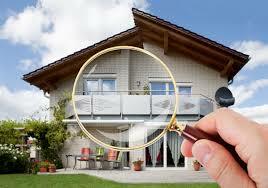 Who would not want to benefit from free home evaluation? A real estate agent company accurately holds a sale price. The free home evaluation includes information like neighborhood amenities, locality, traffic conditions and other essential facilities. Beside this, the free home evaluation also includes tax issues, how bank appraisals work, current financial status, tips and tricks to save money etc. After choosing the right home to buy or making the final deal to sell your home, you need to go through some paper work to close the final call. It’s nice to have someone who can help in handling the final call smoothly. A reliable real estate agent could be that someone! An agent can handle all the troubles for making your deal smooth. Overall, a real estate agent watch out all the expected troubles that usually happens in making a business deal of buying and selling home. Most importantly, they make your task easier in finding the right dealer and save your time, energy and effort. 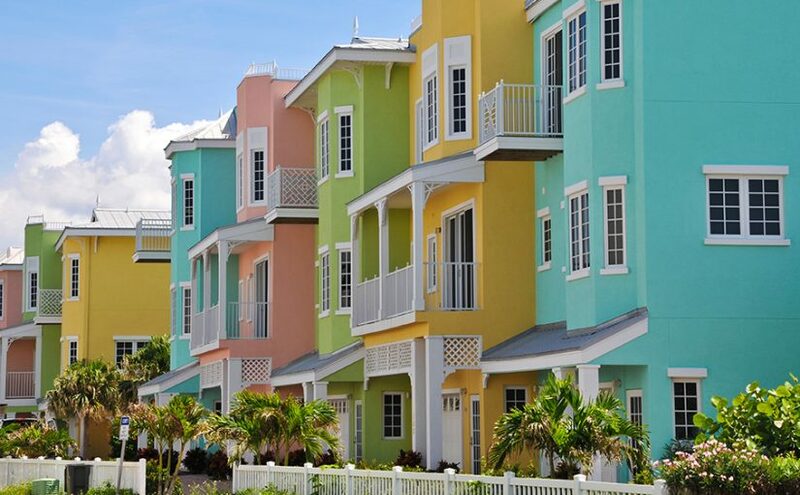 Real estate agents basically have a keen eye for home pricing for buying and selling. Therefore, they are expert in setting up a price the minute they make a deal. They have huge knowledge about the up to date market prices and know whether the specific house is overpriced or underpriced. 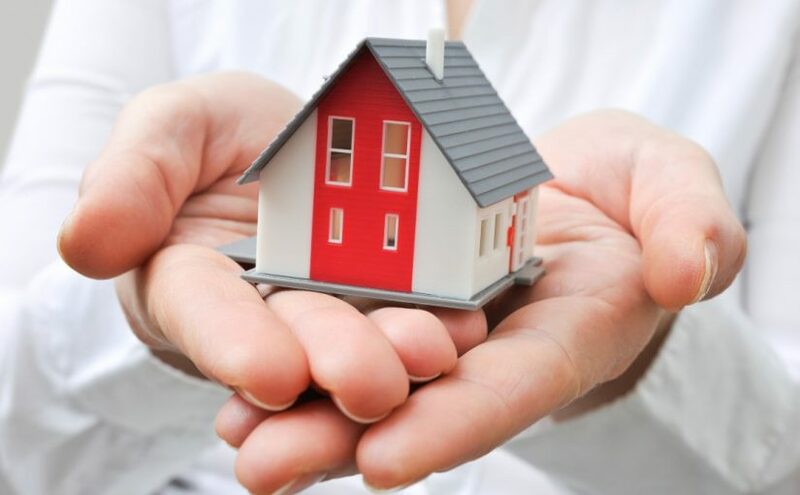 Therefore, they come in very handy if you want a profit from buying or selling home. Collectively, a good real estate agent can provide you all the important data for putting up the right price for your home.